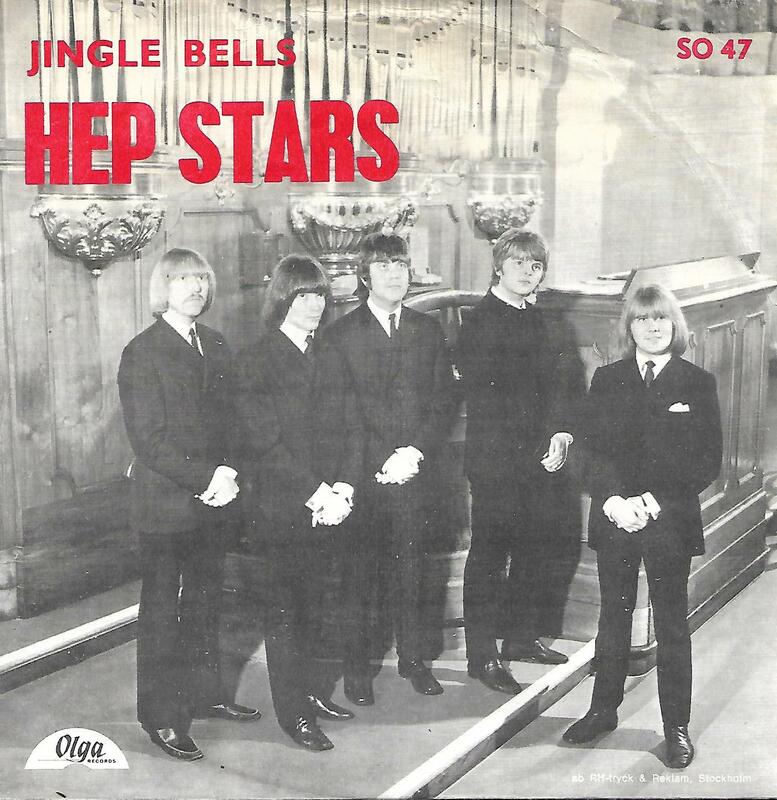 7" - HEP STARS, THE - CHRISTMAS ON MY MIND / JINGLE BELLS Veryv rare! One of their rarest Swedish picture sleeve singles! The push-out centre is still intact. The sleeve in EX to EX-.